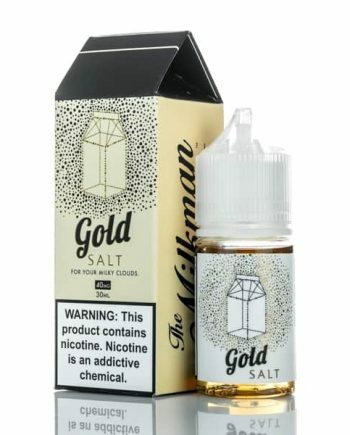 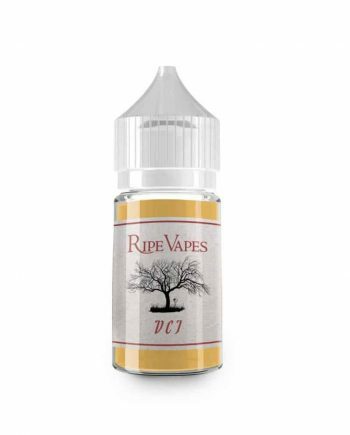 Flavour Description: Sweet Raspberry with Crisp Tart Apple and a subtle Cooling Finish. 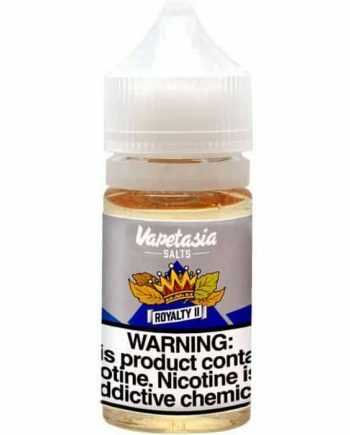 These 100% authentic replacement flavour pods fit the STLTH device. 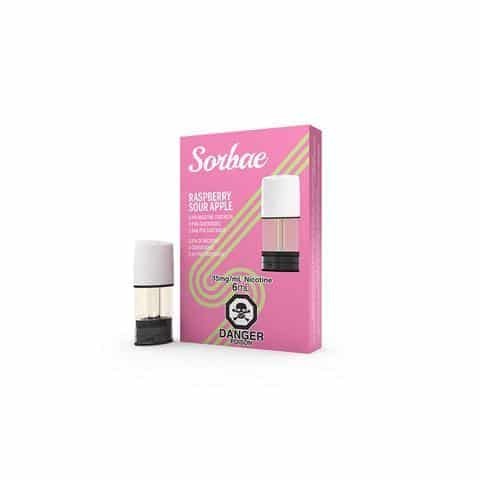 Each RASPBERRY SOUR APPLE by SORBAE pod contains 2ml of ejuice and 3.5% salt based nicotine by weight.